Asus just unveiled the PadFone Mini, a scaled down version of its unique two-in-one smartphone-tablet product line, and while the new device isn’t expected to hit American stores, the company says it plans to launch the next PadFone device in the U.S. sometime next year. 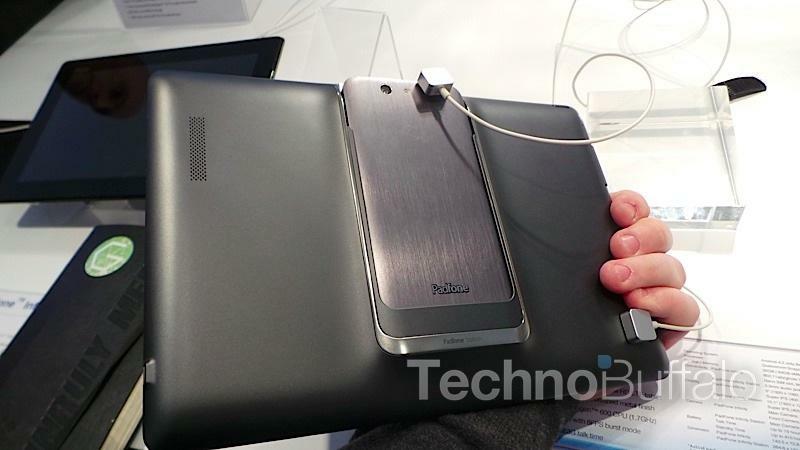 Speaking to Engadget, Asus CEO Jerry Shen teased a new high-end PadFone coming to the U.S. in Q2 2014. “We are determined to perfect this product,” Shen told Engadget, referring not just to the upcoming device but to the entire product line. Beginning with the PadFone Infinity, the Mini and next year’s mystery device, Asus says it plans to divide the PadFone family into a high-end line in the U.S. and Europe and a cheaper “mainstream” line targeting Asia and other emerging markets.